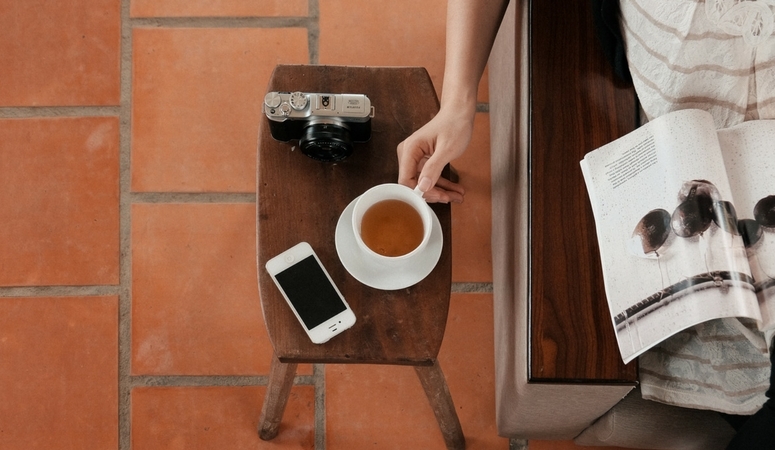 The BEST herbal books every natural mama should own! 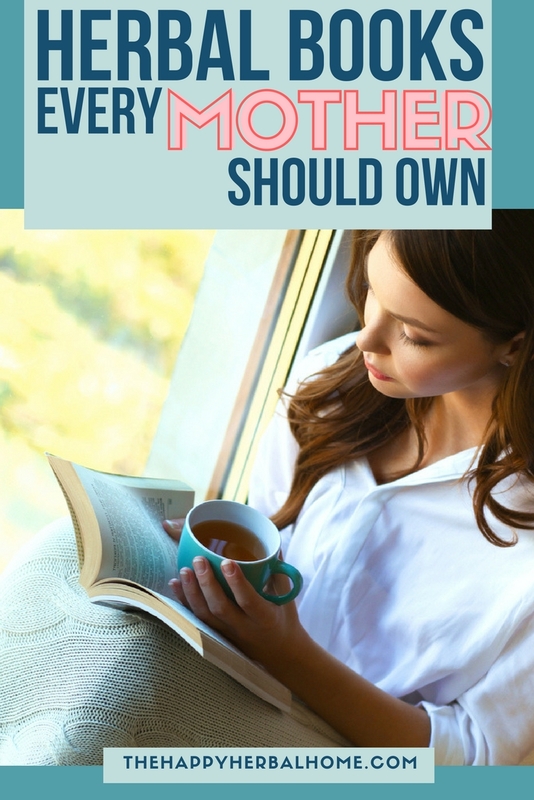 Having a few of the best herbal books in your natural mama library can seriously make parenting a lot easier. This is because a few, very carefully selected reference materials can make all the difference when you need something to fix your child’s (insert ailment here) now. 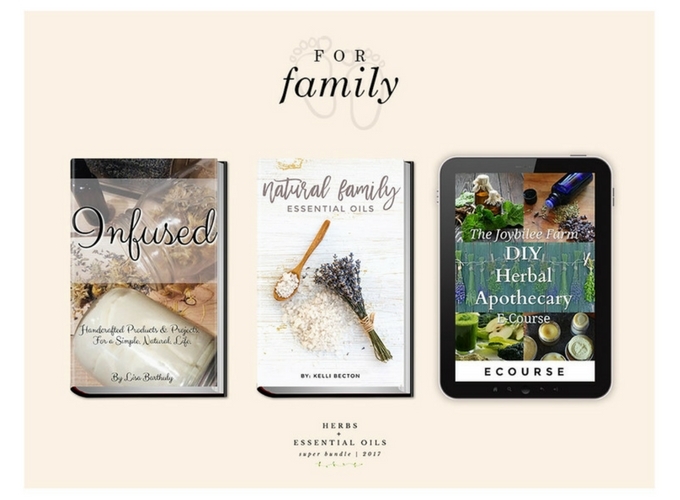 These herbal books are perfect for natural mamas! But what can you use to help that couch that won’t let them sleep? You can google it, which I will admit I have done on numerous occasions. But the problem with that is that anyone can slap up an article on the internet. It’s not hard. When your using herbs on your little ones, you don’t want to take a chance at just any advice. You want a trusted source from a respected herbalist. That’s when a really good herbal book, can make all the difference. These are the best herbal books that every mama should have as a quick reference for using herbs on their kiddos. Rosemary Gladstar is one of the most respected herbalists of our time. To me, anything she says is pretty golden. I love that her books are enjoyable and easy to read. This is a great staple for dealing with common childhood ailments naturally. It’s a great companion for my favorite of her books Herbal Recipes for Vibrant Health. This book is packed with easy to follow, easy to make herbal recipes that can be used for everyone in your household. She has amazing recipes for self-care, cleaning products, caring for babies and older children too. Lots of great info on living a healthier lifestyle in general too. This is one of my favorite books to cozy up with after the kids are asleep with a good cup of chamomile tea. Aviva Romm is a physician, midwife and herbalist. With a very well rounded education, this woman knows her stuff from every angle. This book is very holistic based. She writes about common health issues children face and how to care for them using herbs, nutrition, and other whole based remedies. This one isn’t child-specific, but I love it as an herbal reference. This is a great herbal reference that has lots of basic herbal information on many, many herbs, along with safety precautions and common ways to use them. This is a must-have book for anyone looking to create a great reference library. This one is great because if you need info on a specific herb it’s easy to find quickly. I love the books above. They are amazing resources that you can access quickly and confidently. There are also great Herbal Ebooks. One resource that I bought a year ago, and still love is the Ultimate Bundles Herbs and Essential Oils Super Bundle. This is an amazing list of ebooks and courses that were created by herbalist and essential oil experts and enthusiasts. There are amazing resources in the pack. I personally love ultimate bundles and think they have a great thing going. The best part, they have a Happiness Guarantee, meaning if you don’t like it, you have 30 days to ask for a refund. I have bought several of their bundles. I will admit there was one bundle that I purchased, and it wasn’t what I thought it was going to be. I emailed them and within 2 hours, they refunded my the money and even apologized to me! (Crazy, because it was a great product, just not useful for what I needed it for.) This herbs bundle though exceeded my expectations! I will say that it’s a pretty even mix of herbs and essential oils. So keep that in mind that its not all strictly herbs, still totally worth every penny to me though! 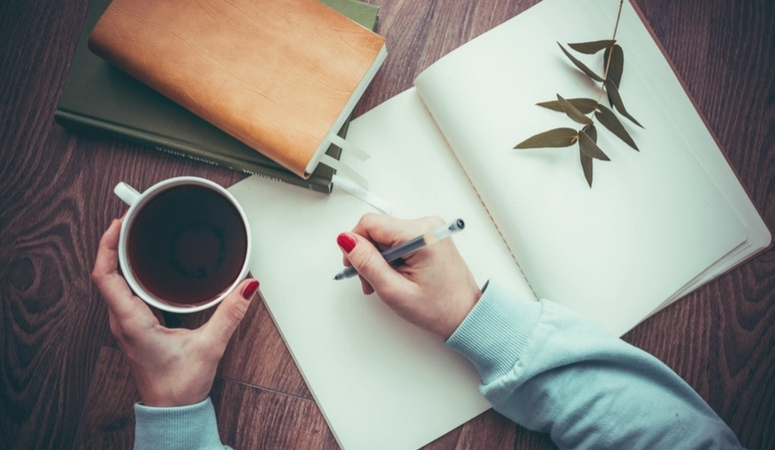 Some of my favorite herbal bloggers even have ebooks and courses in there! They even have the materia medica course from The Herbal Academy, which is worth the price of this whole bundle by itself! 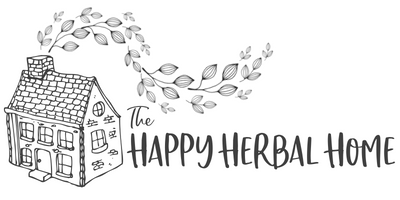 Read: The Herbal Academy Review, is it worth it? Go check it out. They have cover every possible question you could have! You can even chat with them on screen if you a real head-scratcher. Of course, you could always comment below and ask me too! Don’t forget to pin this for later reference! 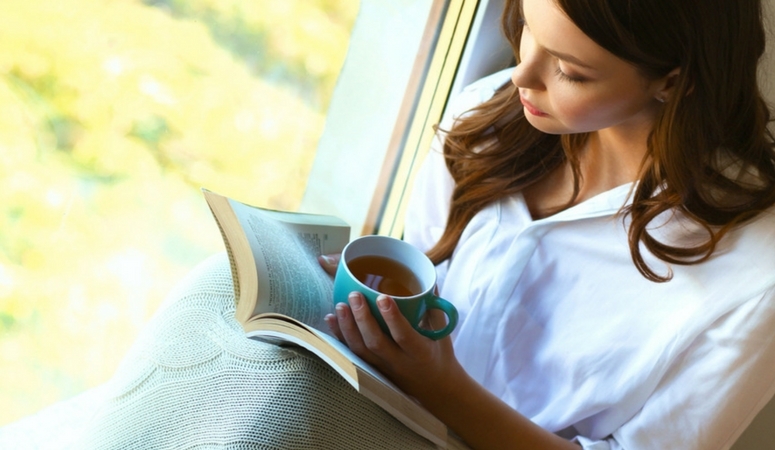 The best herbal books every mother should own.